Stephen McNallen is, without a doubt, one of the most famous names in American Heathenry. A long-time participant, organizer, and writer in American Asatru McNallen has been active since the early 70s when he helped found the Asatru Free Assembly. 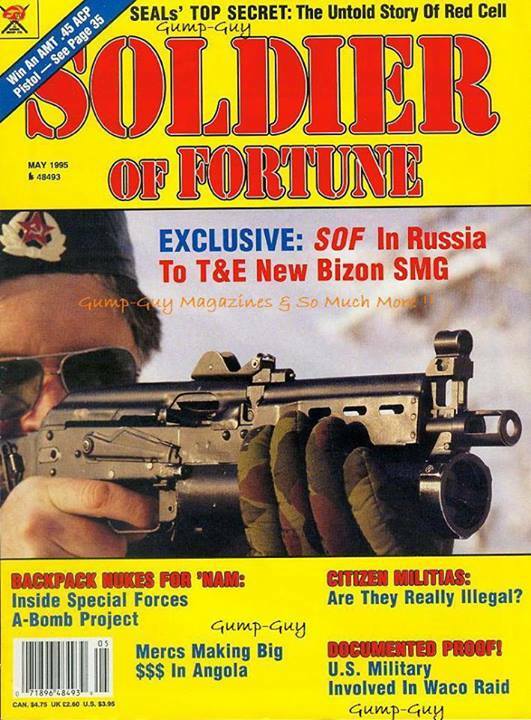 Following the organization’s collapse over the issue of racism he traveled the world, writing for Soldier of Fortune magazine, before founding the Asatru Folk Assembly in 1994. Since then he has led the AFA to becoming a large, well-known, and established element in the American Heathen community. So great is his influence and fame that many say he is the most important man in American Heathenry. His proponents claim, quite loudly, that without McNallen Heathenry would not exist in the United States. The story is very powerful, compelling, and is a carefully crafted myth. Stephen McNallen, far from being the messianic figure he is held up as, has for some time been an active participant in the American neo-fascist radical traditionalist movement. It is not certain how long he has been involved in the neo-fascist movement but what is certain is since at least 1985 he has been an unapologetic advocate for white nationalism. Far worse, he has actively worked to advance his brand of Heathenry by concealing it behind an appealing mask of twisted heritage and falsified traditions. The damage he has done to American Heathenry is incalculable. It is not clear when McNallen first subscribed to racialist practice but the first proof we have of him articulating such a position is from 1985 and the time of the Asatru Free Assembly. During the 70s and 80s the old AFA, as it is known, was kicked off by a dispute over what to do about a kindred in Arizona who included open neo-Nazis. The debate steadily split the AFA into two camps: those who supported excluding those from the community who were not of proven Germanic descent and those who welcomed all interested seekers. The tensions of the debate would lead to the AFA dissolving sometime between 1986 and 1987. As the schism in the Asatru Free Assembly was gaining momentum McNallen would write and publish the document that would be the foundation of his form of Heathen practice: Metagenetics. One of the most controversial tenets of Asatru is our insistence that ancestry matters- that there are spiritual and metaphysical implications to heredity, and that we are thus a religion not for all of humanity, but rather one that calls only its own. This belief of ours has led to much misunderstanding, and as aresult some have attempted to label us as “racist”, or have accused us of fronting for totalitarian political forms. understanding who we are, only by coming from our racial “center”, can we interact justly and with wisdom with other peoples on this planet”. Regardless of one’s opinions regarding his logic, methodology, sourcing, or position it is clear since at least 1985, when he published Metagenetics, McNallen stood unquestionably for racialist Heathenry. In the years following the dissolution of the old AFA and the founding of the Ring of the Troth Stephen McNallen traveled the world, particularly in South Africa, Namibia, and Botswana, as a writer for Soldier of Fortune magazine. 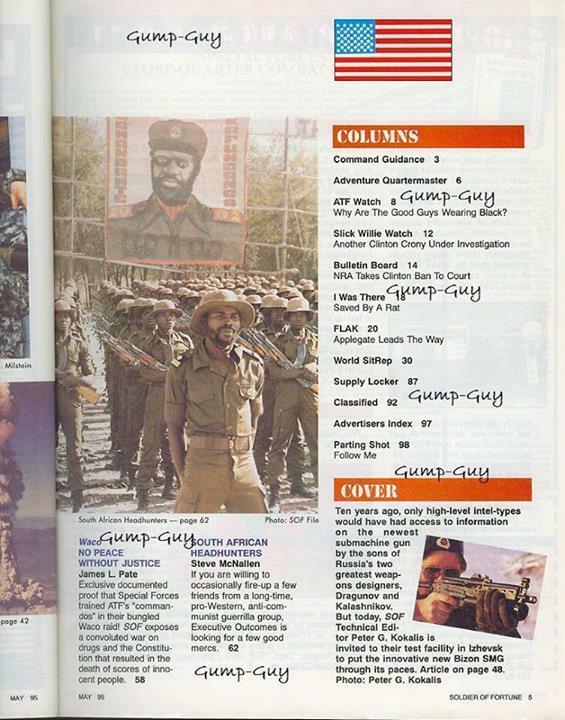 One piece he published was in the May 1995 issue covering the notorious mercentary outfit Executive Outcomes, one of the first modern private mercenary corporations. The byline for the article McNallen introduces them with, “If you are willing to occasionally fire up a few friends from a long-time, pro-Western, anti-communist guerrilla group, Executive Outcomes is looking for a few good mercs.” The true story behind Executive Outcomes is much less glamorous than this implies. Founded in 1989 by former Lt. Colonel Eeben Barlow of the South Africa Defense Force’s infamous Civil Cooperation Bureau, an apartheid-era government hit squad, Barlow took advantage of the downsizing of the SADF to recruit now unemployed veterans & special forces operators to form the backbone of his new business venture. EO would do the dirty work for corporate interests all over Africa until their dissolution in 1999. McNallen’s time in South Africa would have a profound impact on his form of racialized Heathenry. 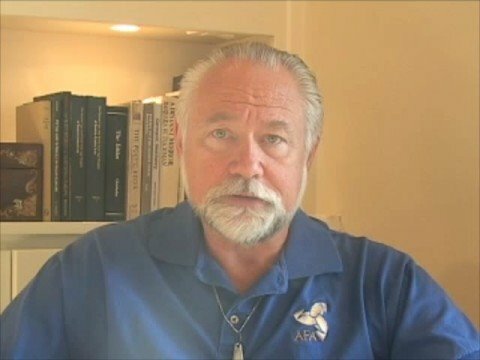 When he returned to the United States in 1994 from his travels abroad and founded the Asatru Folk Assembly, he began promoting many concepts central to Afrikaner nationalism as if they are inseparable from Asatru itself.